This workshop will help members understand what diodes are and how they can be used in model railways. Workshops are booked in advance by CMRS members and associates. An exhibition at St Paul's United Reform Church in Croham Road from 10am to 4pm. 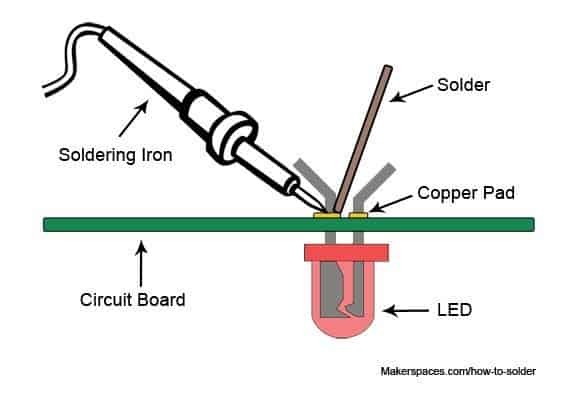 What you have all been waiting for - a soldering workshop - for electronic boards. This workshop will help members understand what relays are and how they can be used in model railways. Workshops are booked in advance by CMRS members and associates.